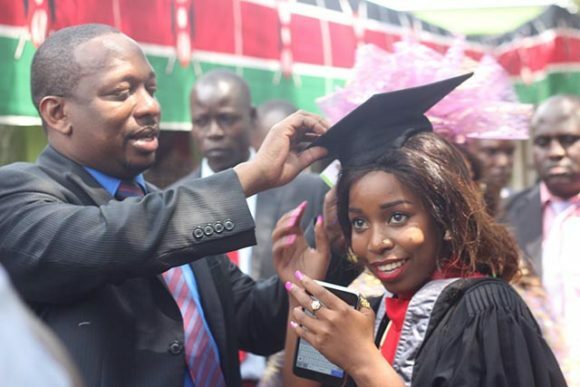 Nairobi Senator Mike Sonko is about to quit his bling for his grandson who is on the way. 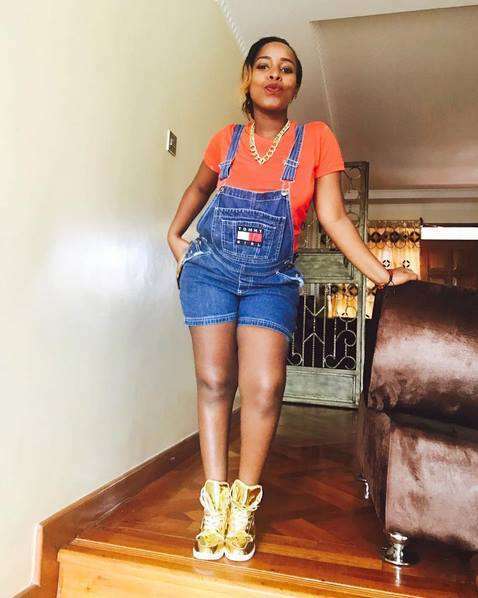 The controversial politician’s daughter, Saumu Mbuvi has set tongues wagging after sharing photos of her full-stomach few months after her graduation. From the photos, Saumu’s pregnancy might be several months old and she is damn happy about it. Mheshimiwa has been over-protective with her daughters and even threatened radio presenter Chipukeezy live on radio. 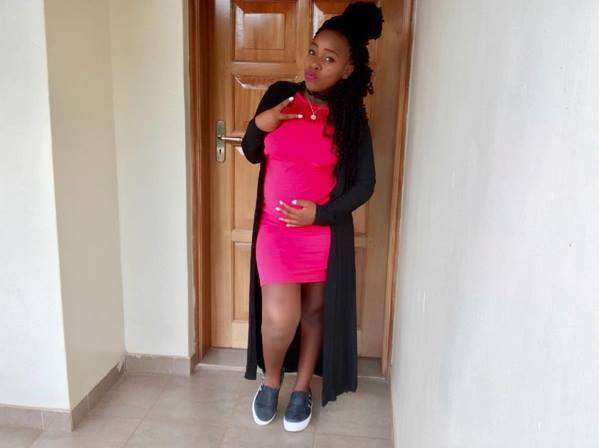 Now, Saumu and her boyfriend Benson Gatu are expecting a child. The two love birds have been all over the place showing up at events together and now in a post that Saumu shared, it seems like the two want to settle down.